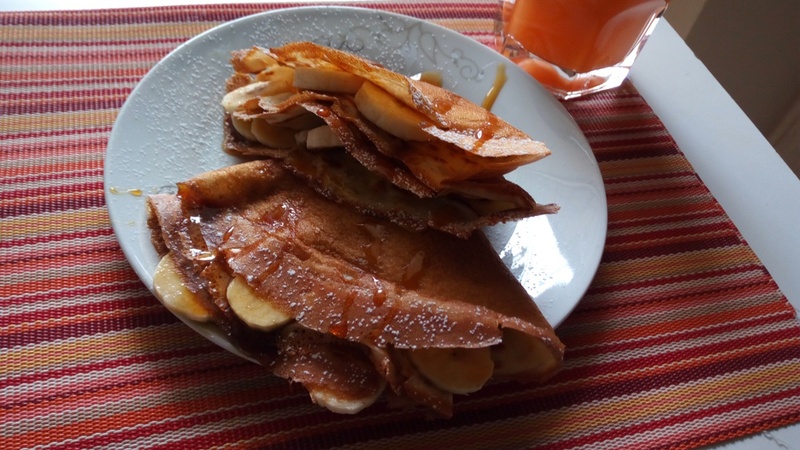 Lemon and Mala Crepes - Leo Tunapika? 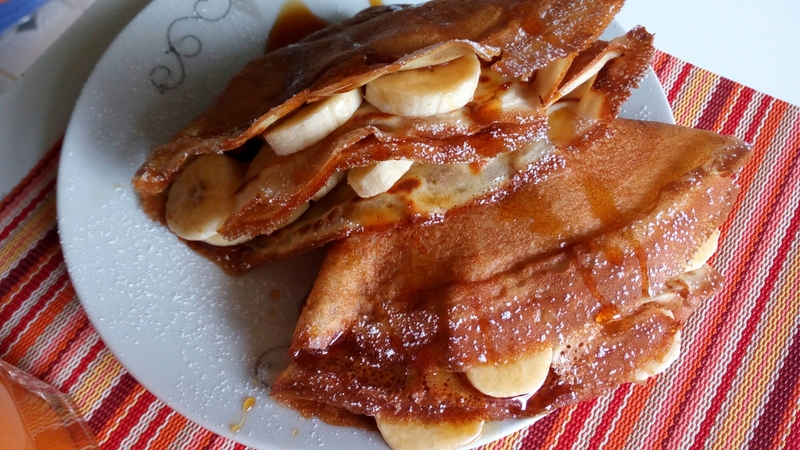 Happy New Month and Happy Madaraka Day to my Kenyan readers.Nothing beats a great pancake recipe, today I share with you a sour crepe recipe perfect with some honey and sliced bananas. 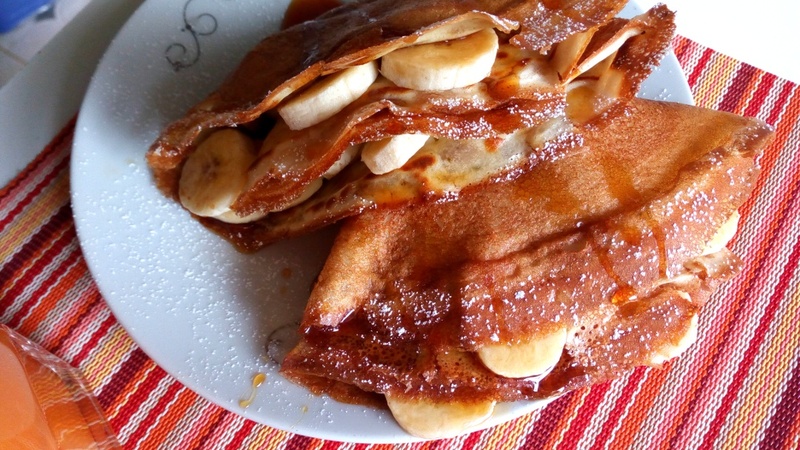 Lemon and mala crepes. 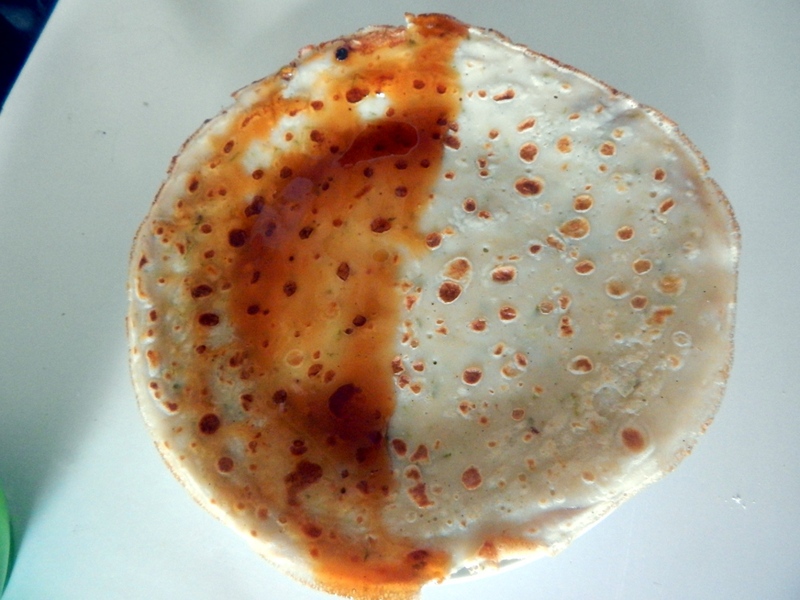 A crepe is a type of a very thin pancake. 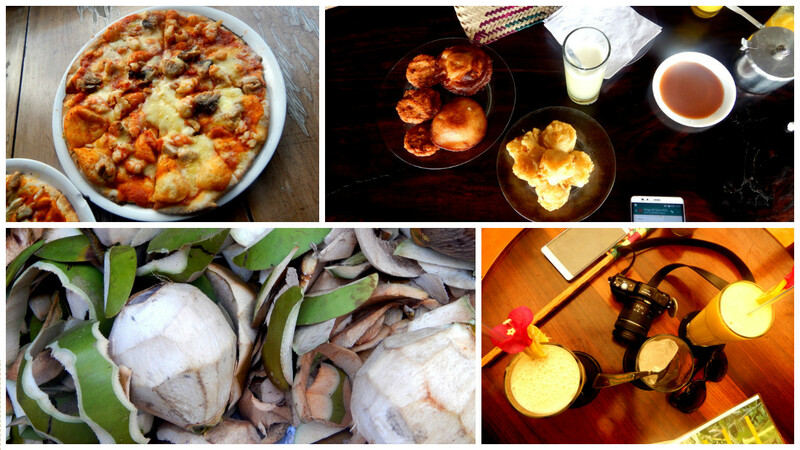 My inspiration was to make something citrousy and a bit sour that will go perfectly with a sweet syrup. 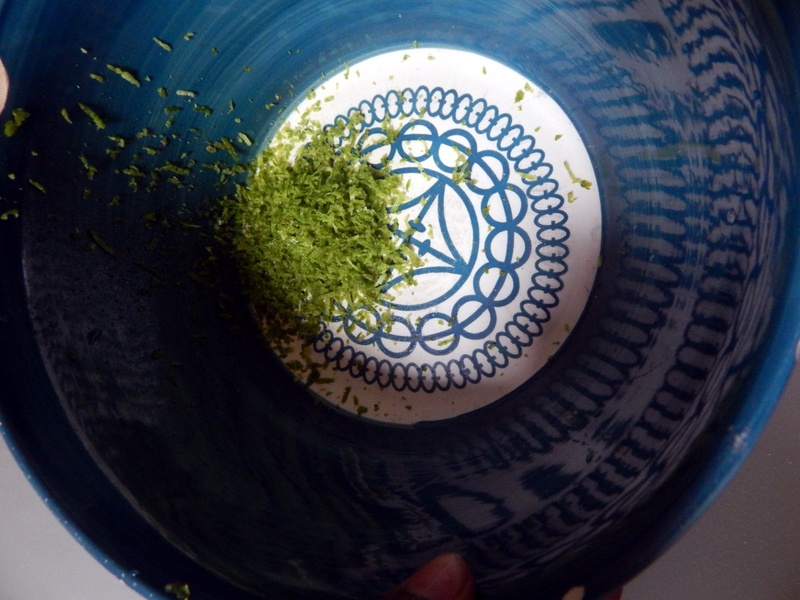 For the citrus taste I used both lemon juice and zest and mala for the sour taste. In a bowl grate the lemon rind to get the zest. Whisk to combine then add the lemon juice and the vanilla bean,you can substitute the vanilla bean with a teaspoon of vanilla essence. Then add the mala,water and combine. 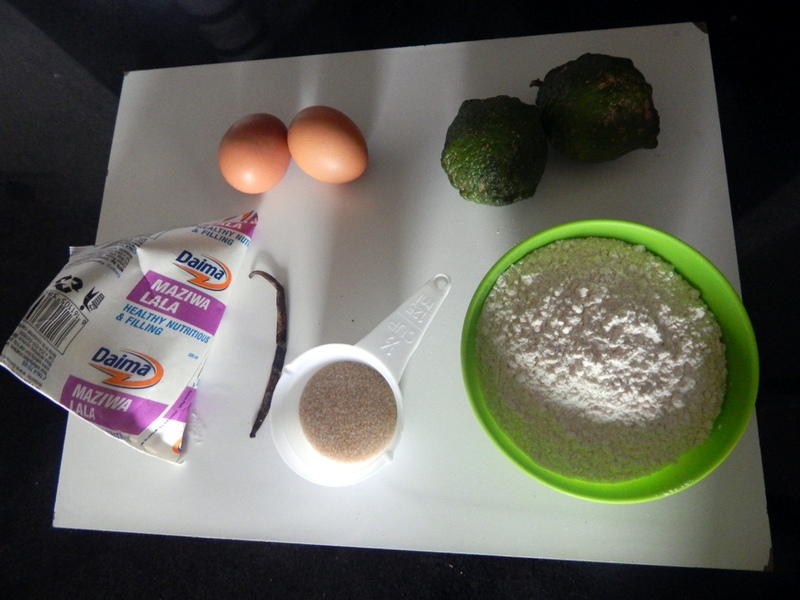 In another bowl combine the flour and sugar, make a well and pour in the wet ingredients. The batter should be very thin and light. 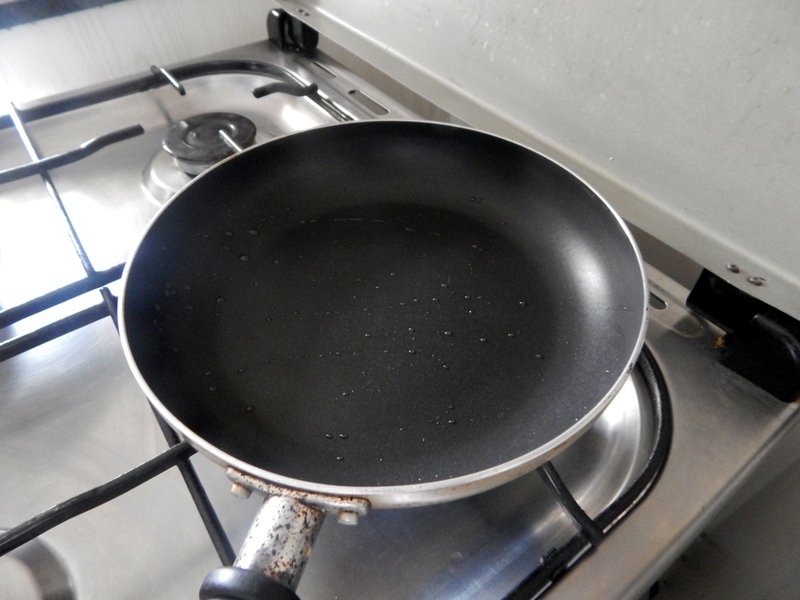 I prefer using a non stick pan so that I can skip adding any oil. In case you don’t have, any other pan would do. Ensure in either case that your pan is well heated. Once the pan is heated, pour in some of your batter and swirl it around to ensure the batter is evenly spread throughout the pan. You’ll know the crepes are ready to be flipped when the edges start browning and air bubbles start to form. Crepes are pretty delicate. I’ve found it easier to use a spatula to loosen the edges then use my hands to gently flip it over. Don’t be discouraged if one tears, the next one will come out great. Now to assemble the crepes. Spread your syrup of choice, I love using honey. Then add in the sliced fruits, I used bananas.Strawberries would also work beautifully. 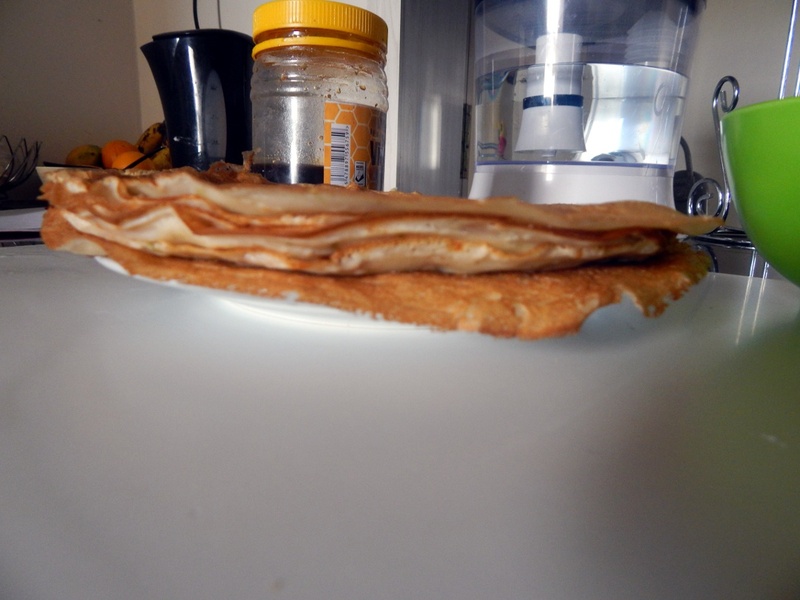 Fold the crepe in half then fold it again. Voila, your crepes are done. Drizzle over some more honey and serve. 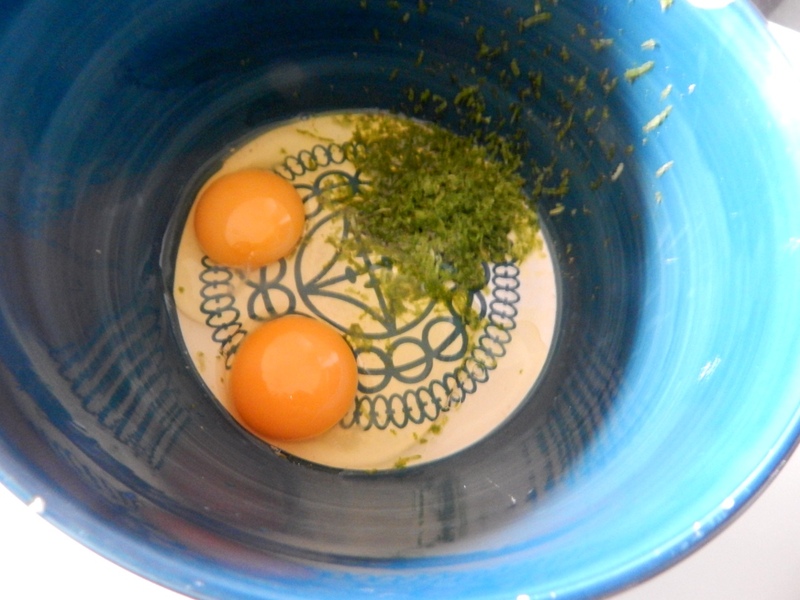 In a bowl, add the lemon zest,eggs, lemon juice, the vanilla beans,mala and water and combine. 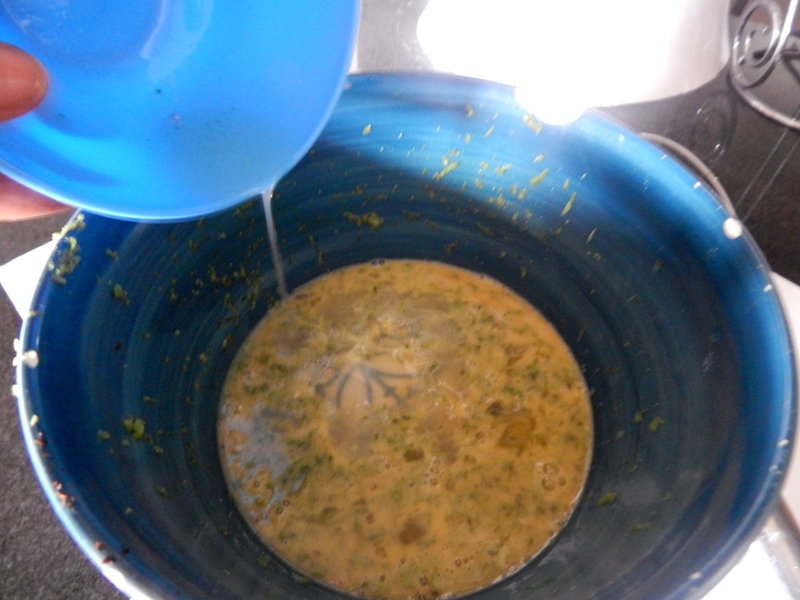 In a separate bowl, combine the sugar and flour then make a well and pour in the wet ingredient mixture. The batter should be very light. 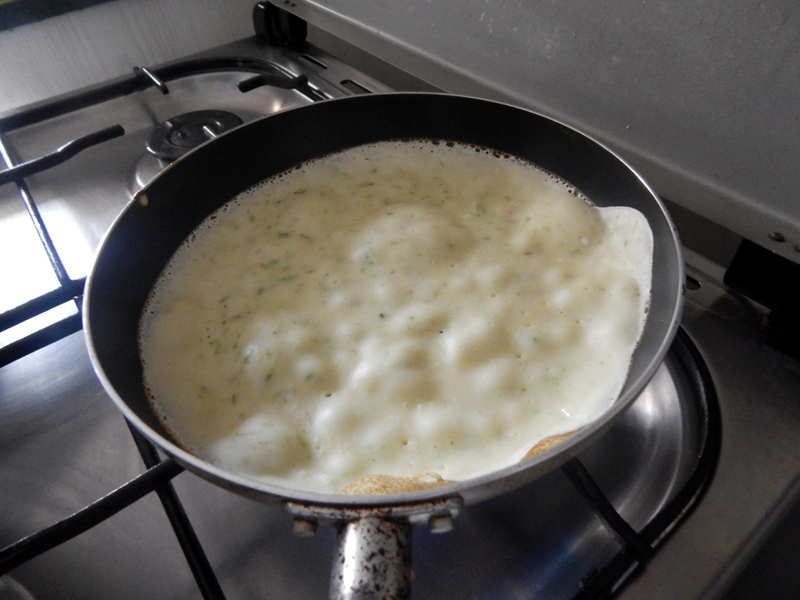 Heat your pan then add a little bit of the batter, swirl it around to cover the whole pan. 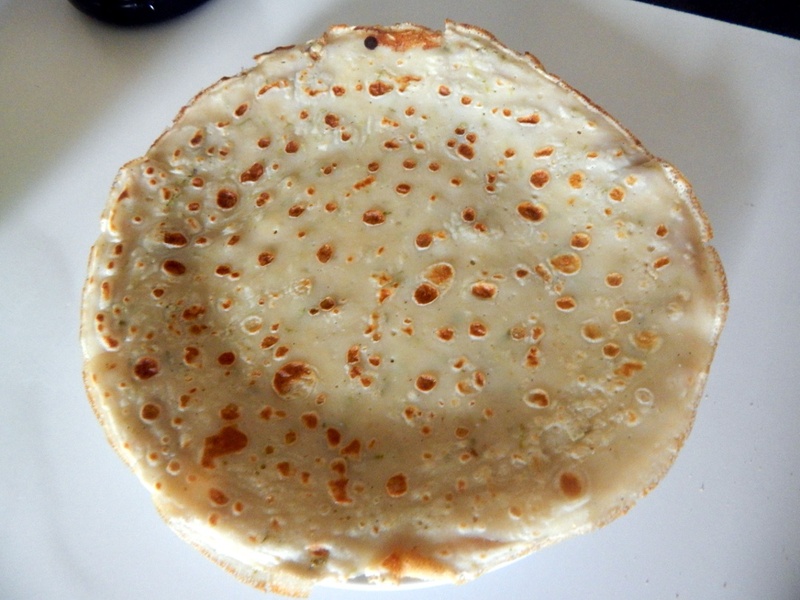 The crepe is ready to be flipped when the edges start browning and air bubbles start to form. 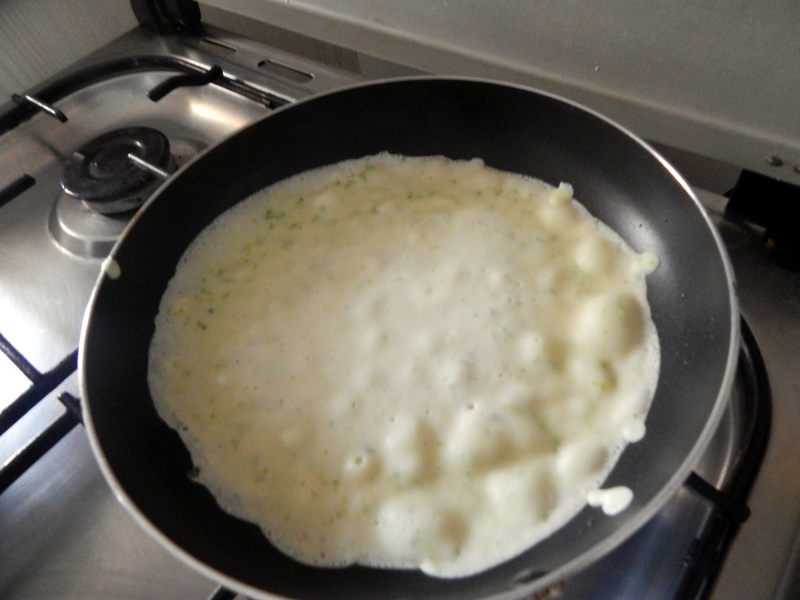 Loosen the edges with a spatula then using your hands to flip over the crepes. 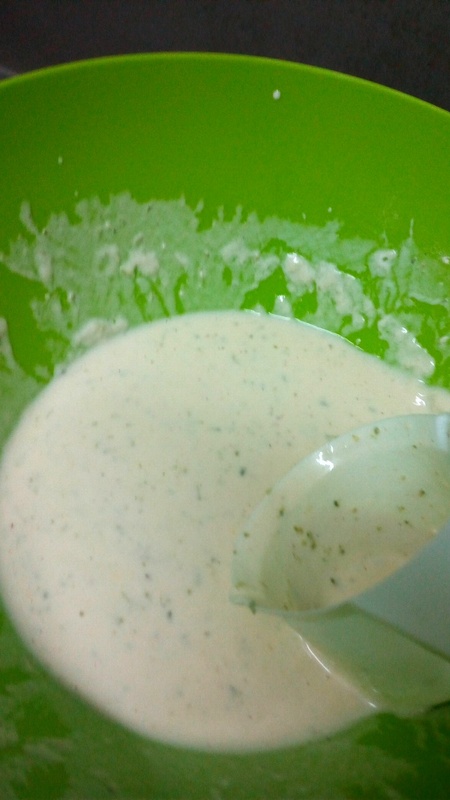 Repeat until the batter is finish. 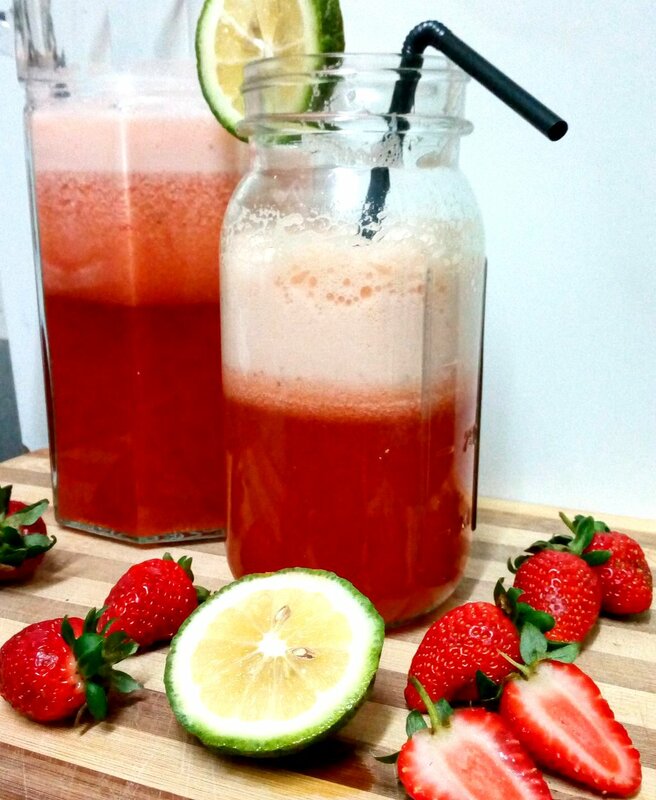 Serve with your favourite syrup and sliced fruit.